We offer Group Dog Training classes throughout the year to help dogs and their owners work on the fundamental aspects of good dog behavior. A Group Dog Training class is an ideal place to learn new skills, while also being able to practice them in real-life situations with other people and other dogs! The beauty of learning in a group environment is that fellow class members tend to be ideal partners to: help you practice proper human and dog greetings; help a reactive dog become more relaxed around other dogs; and give you practice in asking others to give your dog space if needed or to guide them in how to best approach your dog. To be notified of our next Group Dog Training class, please email us at events@pcpsi.com. 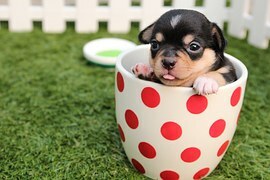 PCPSI now offers a special three-session package for private, in-home puppy training! This program is designed for puppies in the early stages of life to set up good habits that last a lifetime. Our trainers will also customize the program to target issues specific to your puppy’s situation and help to correct problem behaviors before they get out of hand! Over the course of the (3) one-hour-long sessions, we will cover: House-training, Imprinting and Socialization, Basic Obedience, Good Manners, Breaking Puppy Habits, and More! This course is specifically designed for puppies who are between 8 and 16 weeks of age at the time of your first scheduled session. If your dog has a behavior problem that you would rather live without, PCPSI can help. We offer one-on-one, in-home dog training sessions to help you with all types of dog behavior challenges like: teaching your dog how to walk on a leash without pulling, how to greet people without jumping on them, leash aggression, house-training issues, separation anxiety and other problems. Our knowledgeable trainers use positive reinforcement techniques that are easy for your dog to learn, and easy for you to implement with a little bit of supervised practice. Call or email us to set up training sessions for you and your dog(s). All training is at the following rates below, with the exception of biting/aggression cases which are billed at $170/hr for sessions at trainer location, $210/hr when trainer goes to customer location. Teach your Dog New Tricks! Scott has been training dogs almost his entire adult life. He specializes in problem dog behaviors including aggression, separation anxiety, general unruliness, resource guarding, fear, inappropriate urination, compulsive behaviors and hyperactivity in dogs six months and older. In addition to private and group consultations, Scott conducts seminars for professional dog trainers, veterinary practices, rescue shelters and dog owner groups. He is a consultant for municipal animal control services and is a legal consultant in dog bite cases. Scott is the author of FRED™ (Functional Reactivity Exercise for Dogs) behavior modification – Real Owners, Real Environments, Real World™. He also authored Looping™ protocol used in canine behavior modification. He received his Bachelor of Science from Baylor University and has earned both the CDBC (Certified Dog Behavior Consultant) designation from IAABC (International Association of Animal Behavior Consultants) and the CPDT-KA (Certified Professional Dog Trainer) designation from CCPDT (Certification Council for Professional Dog Trainers) after meeting requisite education, experience and testing standards. Valerie Fry, KPA CTP, ABCDT-L2, CGC, C.L.A.S.S. Valerie is a graduate of the Karen Pryor Academy of Animal Training and Behavior and is a Mentor Trainer for Animal Behavior College and CATCH Canine Trainers Academy. Valerie is also a Canine Good Citizen Evaluator and APDT C.L.A.S.S. Instructor and Evaluator. 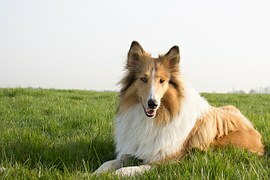 As a Professional member of the Association of Professional Dog Trainers, she actively pursues the study of canine behavior and modification techniques. 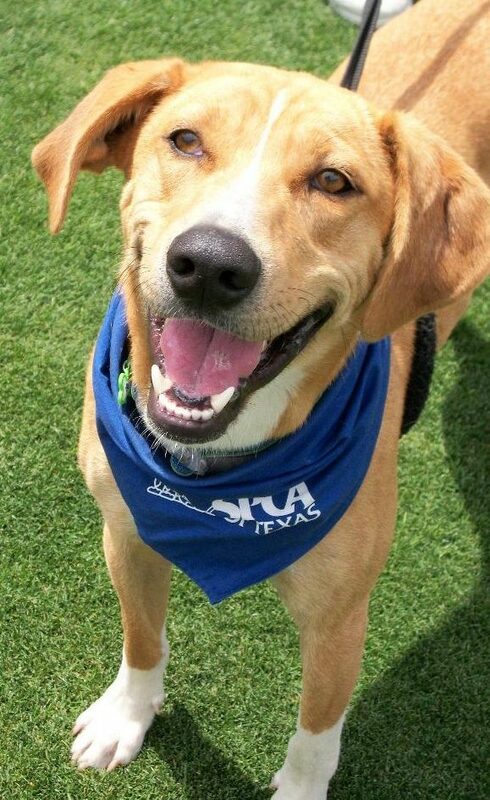 Valerie worked for a decade training service dogs for “Patriot Paws”; and works closely now with local rescue groups like Duck Team 6, The Street Dog Project and SPCA of Texas to help reduce the street dog population and work with rescued dogs as they transition to becoming cherished family pets. Debbie has been training dogs for over 14 years, initially getting her start as the Lead Trainer at the 2nd busiest PetSmart in the country. She has long been a believer of teaching dogs without using harsh intimidation, and advocates the advantages of force free training methods. In addition to being an APDT member, Debbie is an AKC Star Puppy program and Canine Good Citizen evaluator. She has worked extensively in the dog rescue community, as a Board Member for Angie’s Friends, as one of the founders of A Different Breed Animal Rescue, and as a former Adoption Director for two local rescue groups. Debbie is also a big believer in continuing her training education, and regularly attends workshops, seminar and conventions to learn about new training techniques and trends.